Emily is a Sophomore Midfielder on the Lakota East Women’s Varsity Lacrosse Team. Emily has been a key cog for the Varsity Lacrosse team this season! 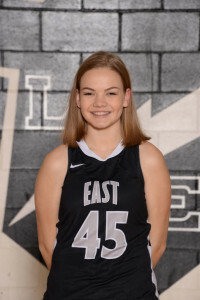 Her solid play of 1 goal, 3 draw controls, and 4 ground balls has helped lead the Lakota East Women’s Varsity Lacrosse team to a recent victory over the Westerville Central Warhawks! 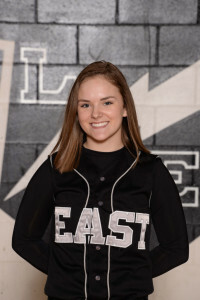 Sydney is a Sophomore on the Lakota East Varsity Girls Softball Team. Sydney pitches and plays 2nd base for the Hawks. She currently has .544 BA with 43 hits and 35 RBIs. When pitching she has compiled a 11-2 record with a 1.98 ERA. Sydney also is an excellent student at Lakota East.